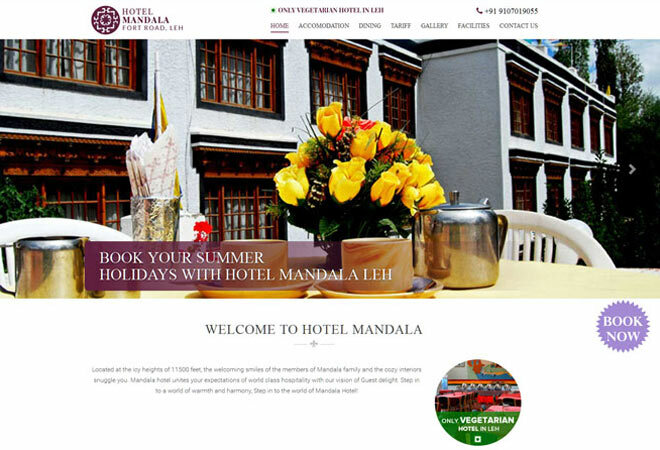 We understand that your hotel website is the core of your business as well as online marketing. 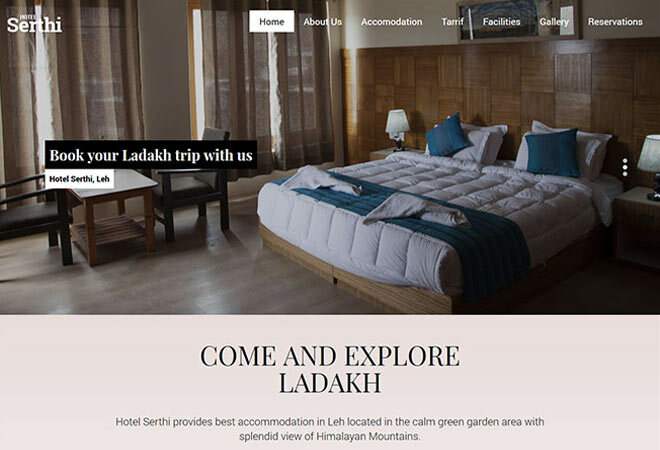 We offer creative hotel website design by understanding architecture, navigation, conversion and user experience. We endeavor complete digital solution for the hotel website so that it strives direct bookings for hotels and resorts. Each and every webpage of website is dynamic, easy to navigate and has features like robust design and content, We believe in building long term relationship with our clients so, we see them as our partners, not customers. The websites designed by us are of innovative designs which drive conversions, We place the usability elements strategically to provide ease to the customers for booking. The website designed by us is easy to navigate and we strive to display rich content in an engaging format which enables user to find genuine information quickly. We understand the selection of color provides a desirable information to your target audience. We are excellent in choosing the colors and shades that makes your website much appealing and unique. The website design created by us uses responsive design to display seamlessly across all the browsers and devices, from mobiles and tablets to laptops and desktops. While designing the website our professional web designer team designs superlative quality images that perfectly suits on the each web page. We have a collection of high quality images and also accommodate any image request. Images and content of a website plays a vital role in making the website powerful. 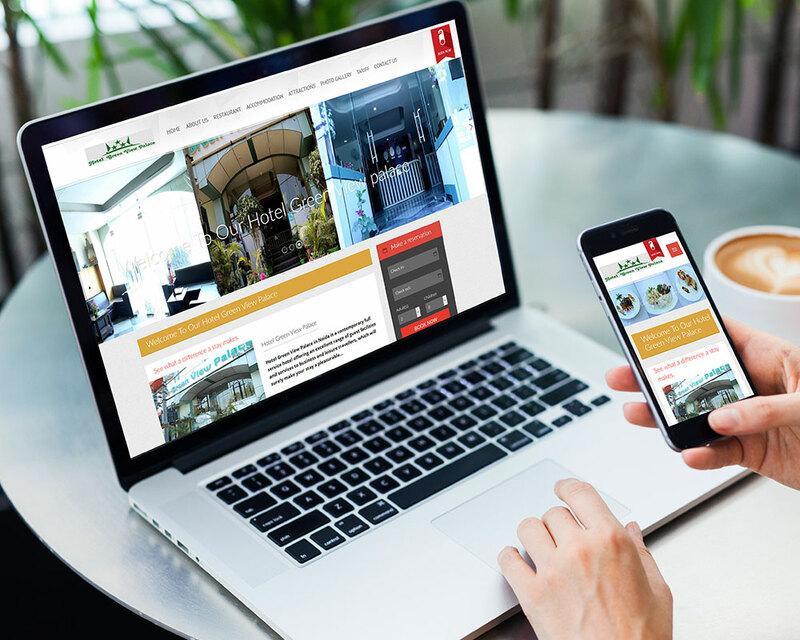 The hotel website designed by us generate engagement, retention and conversion with optimized content and easy navigation. Why Travipro for Hotel Website Design?